Bigelow Aerospace's Past Accomplishments, Present Activities, and Future Plans. Mike Gold currently serves as Bigelow Aerospace's Director of D.C. Operations & Business Growth. Mr. Gold is responsible for a broad array of activities at Bigelow Aerospace including international business development; export control; media, corporate, and federal relations; as well as NASA Space Act Agreement implementation; patent report maintenance; and strategic planning. Prior to joining Bigelow Aerospace in a full-time capacity, Mr. Gold previously assisted the company as an attorney in the Washington office of Patton Boggs, LLP. While at Patton Boggs Mr. Gold supported several clients in high-tech and education-related fields with a specialty in advanced aerospace ventures. Mr. Gold also served as a state aerospace business development officer, an attorney in the Washington office of McGuire Woods, LLP, and as a summer law clerk at NASA Langley Research Center. In September of 2008, Mr. Gold was appointed by the Secretary of the U.S. Department of Transportation to serve on the Commercial Space Transportation Advisory Committee ("COMSTAC"). Upon joining the COMSTAC, Mr. Gold chaired the Export Controls Working Group until November of 2012, when the Acting Administrator of the Federal Aviation Administration and the Associate Administrator for Commercial Space Transportation appointed Mr. Gold to serve as Chair of the COMSTAC as a whole. Mr. Gold has authored three law review articles describing the need for export control reform and has also published two editorials in Space News which have both been entered into the Congressional Record. Mr. Gold was called to testify before the U.S. Senate Commerce Committee in June of 2012 to address issues related to the commercial space market, the impact of the International Traffic in Arms Regulations on entrepreneurial space activities, and the use of Space Act Agreements. Mr. Gold is licensed to practice law in the District of Columbia and New York State, and graduated from the University of Pennsylvania Law School where he founded and served as the first Coordinating Editor of the Journal of Constitutional Law. - Download the presentation (PDF) or (ZIP powerpoint with video). 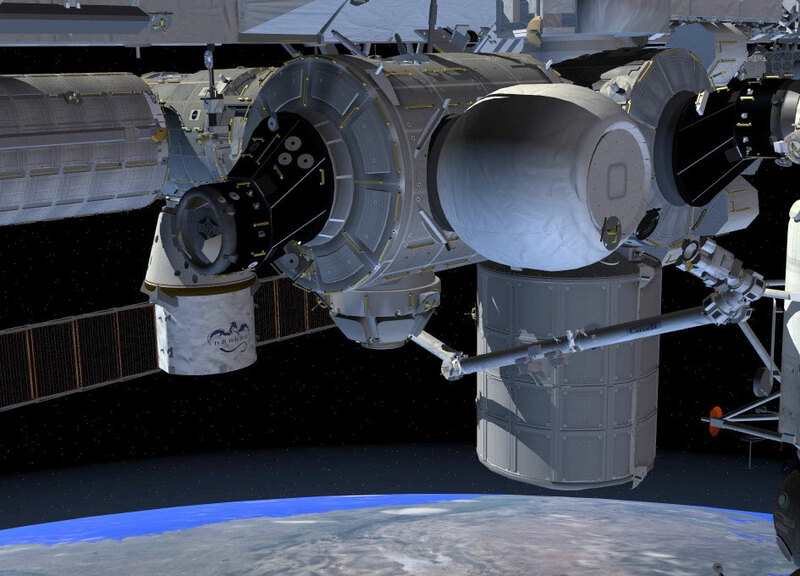 Now available is the July 1, 2015 NASA Future In-Space Operations (FISO) telecon material. The speaker was Mike Gold (Bigelow Aerospace) who discussed \"Bigelow Aerospace's Past Accomplishments, Present Activities, and Future Plans\".